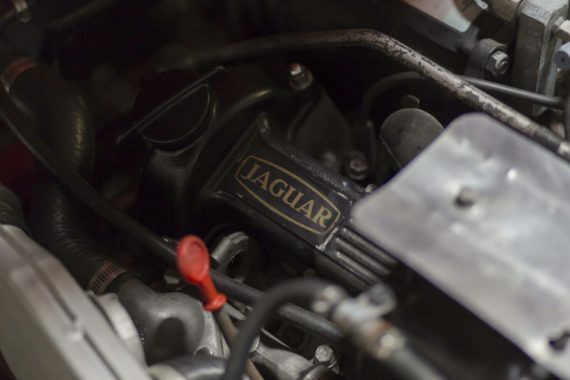 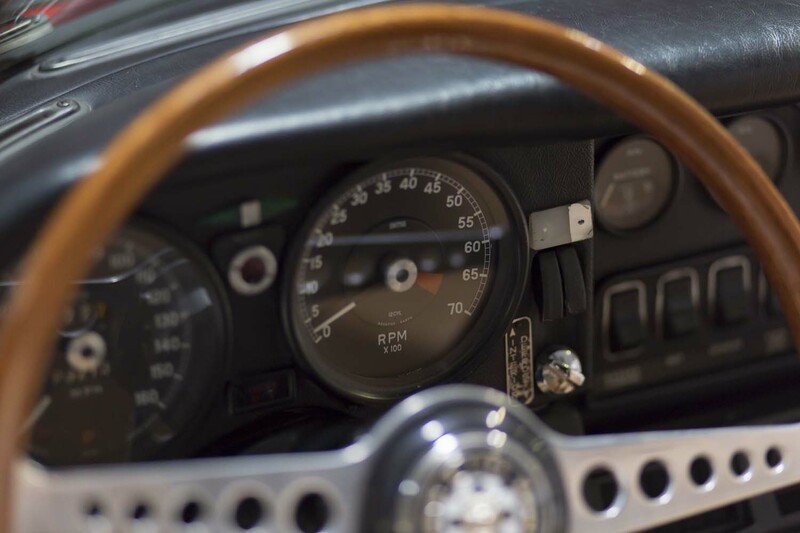 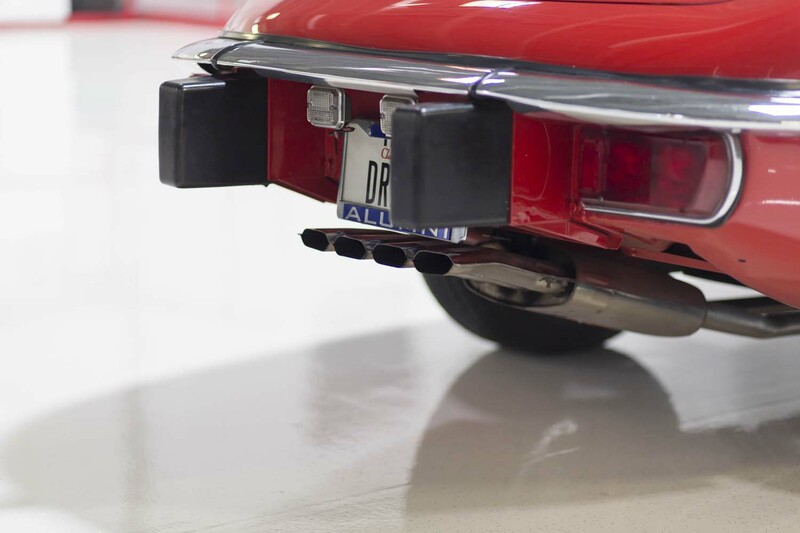 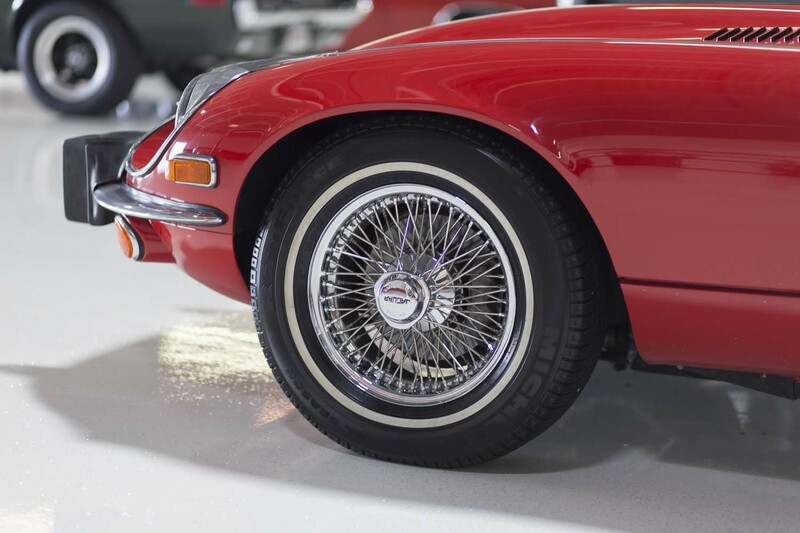 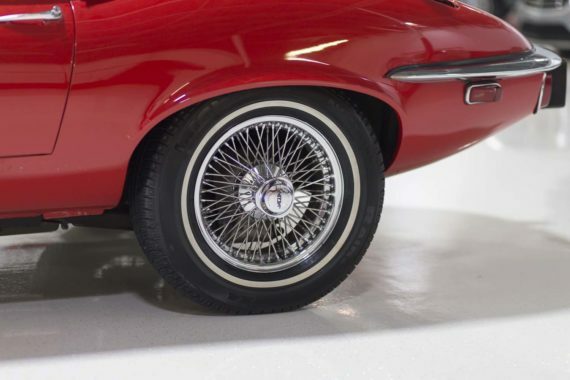 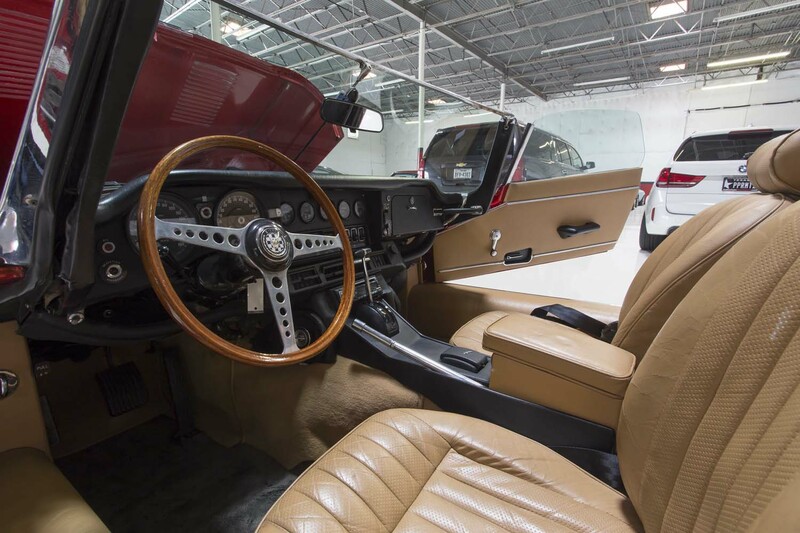 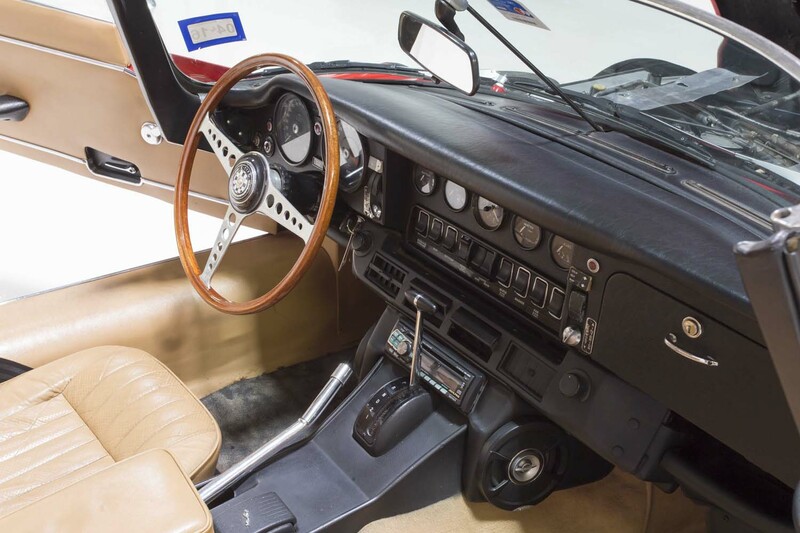 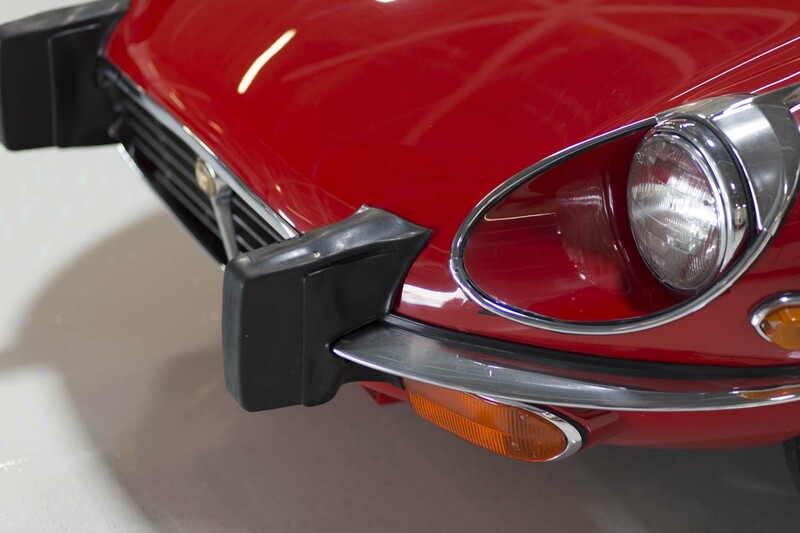 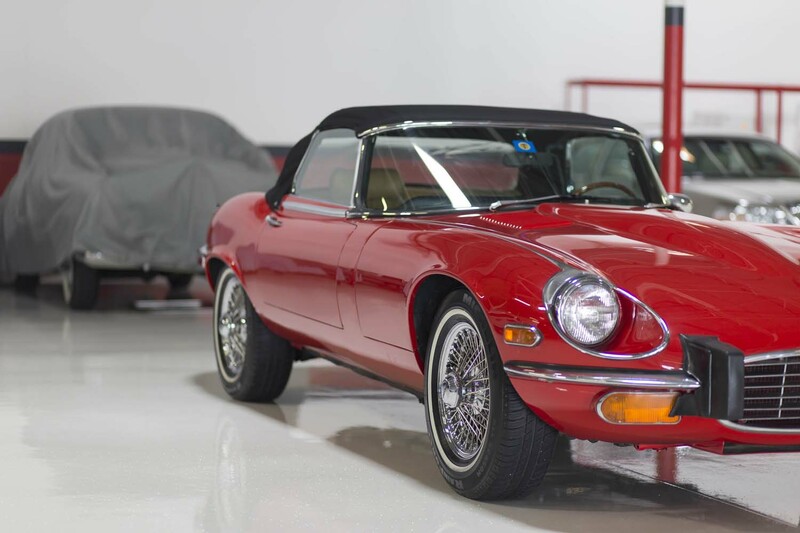 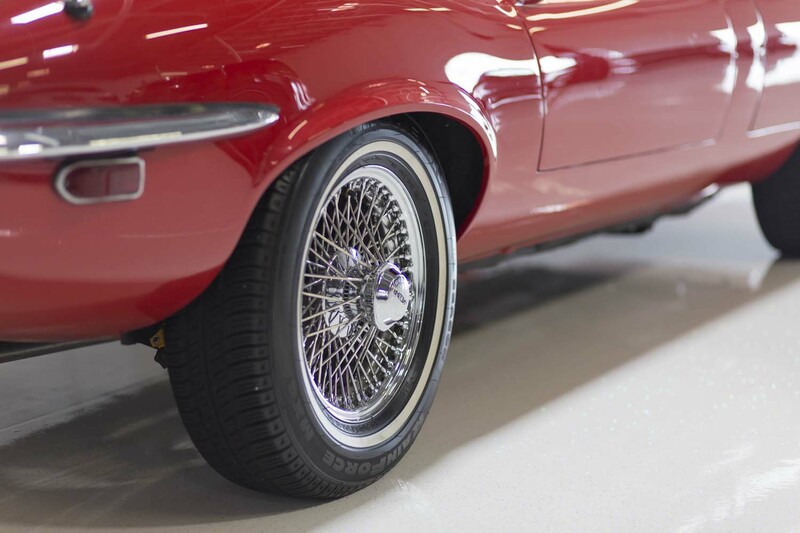 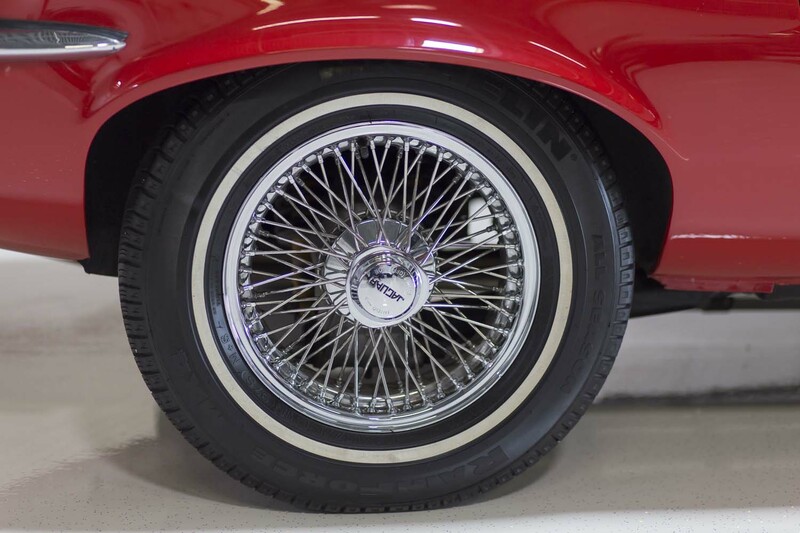 Now Available For Sale: 19744 Jaguar XKE, 88,000 original miles! 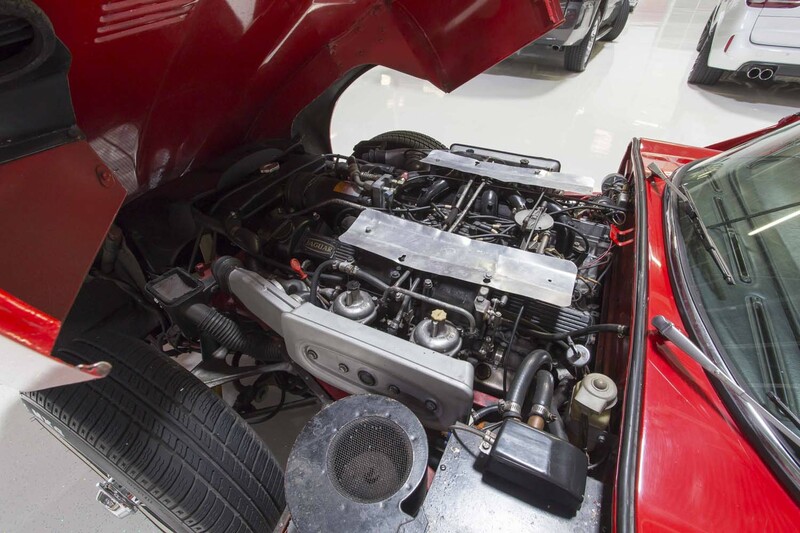 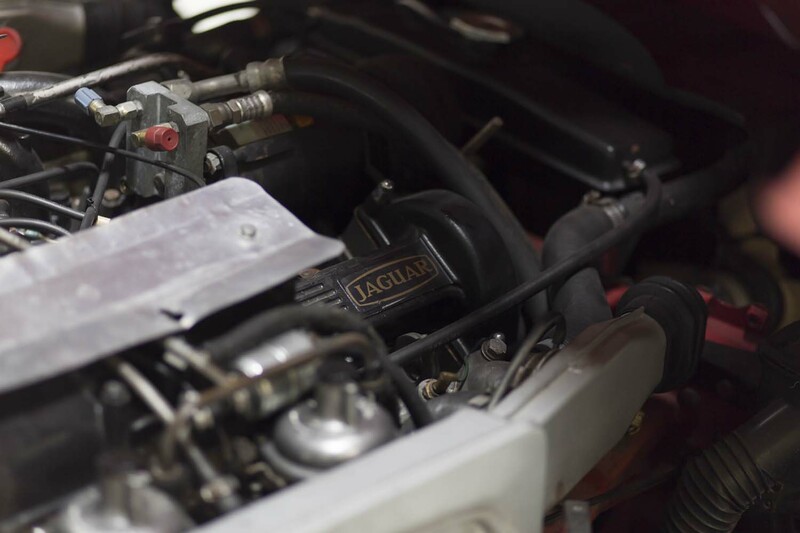 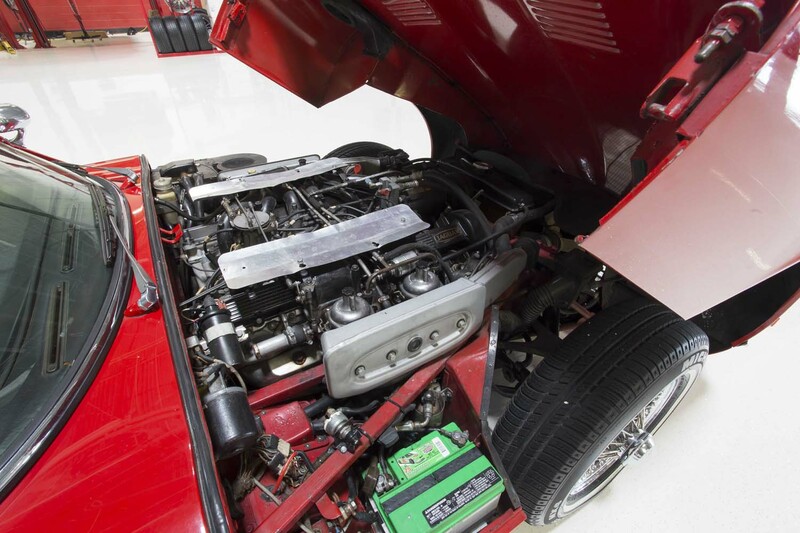 You are looking at a beautiful example of a 1974 Jaguar XKE Convertible, v12 car. 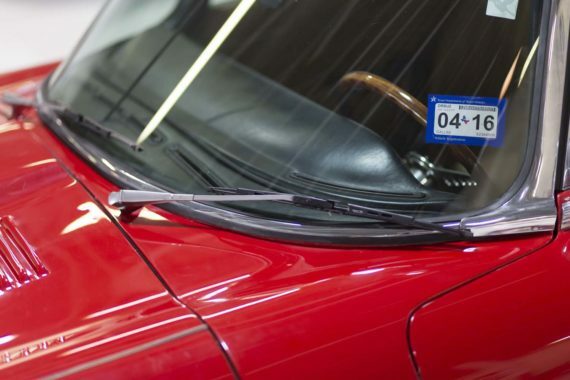 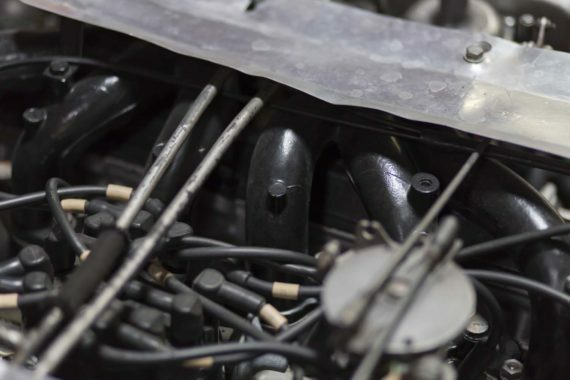 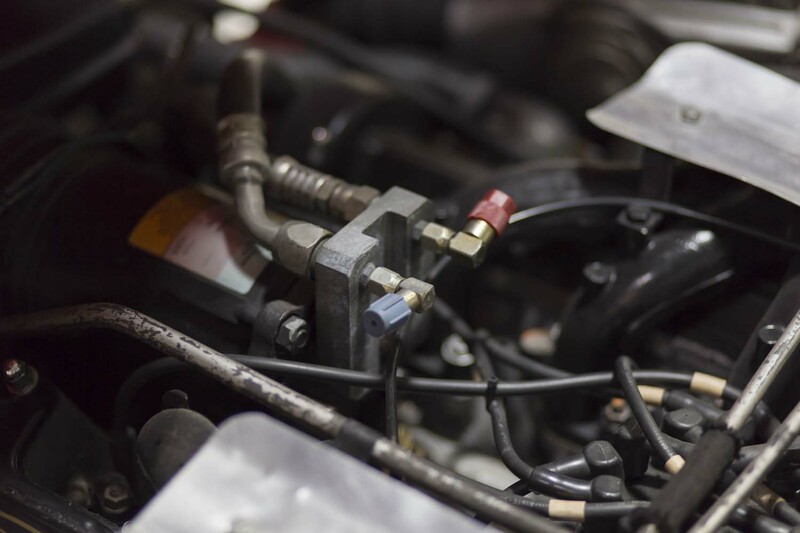 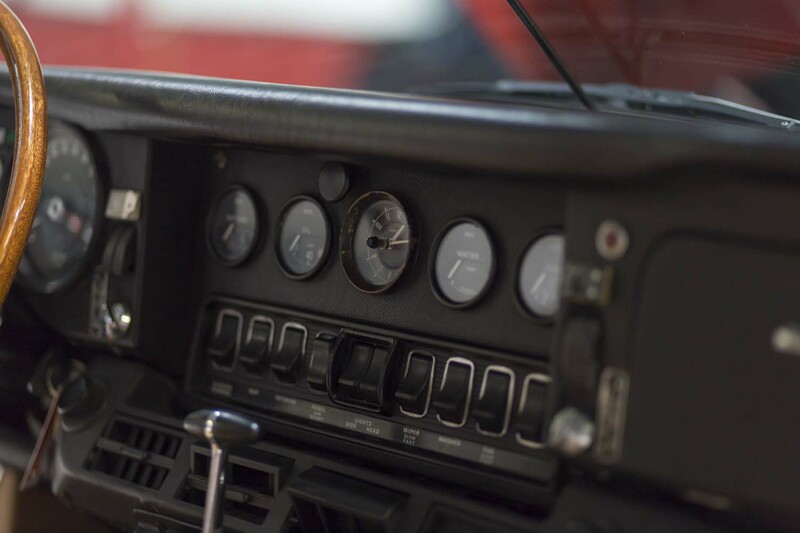 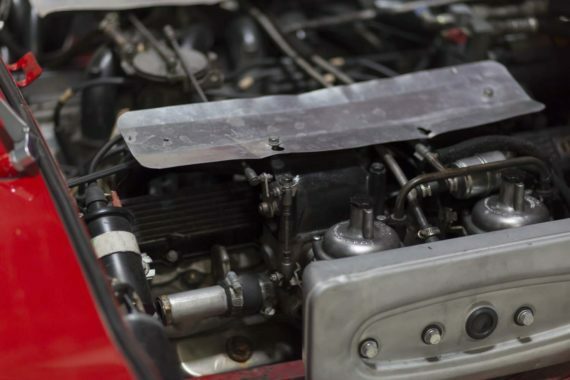 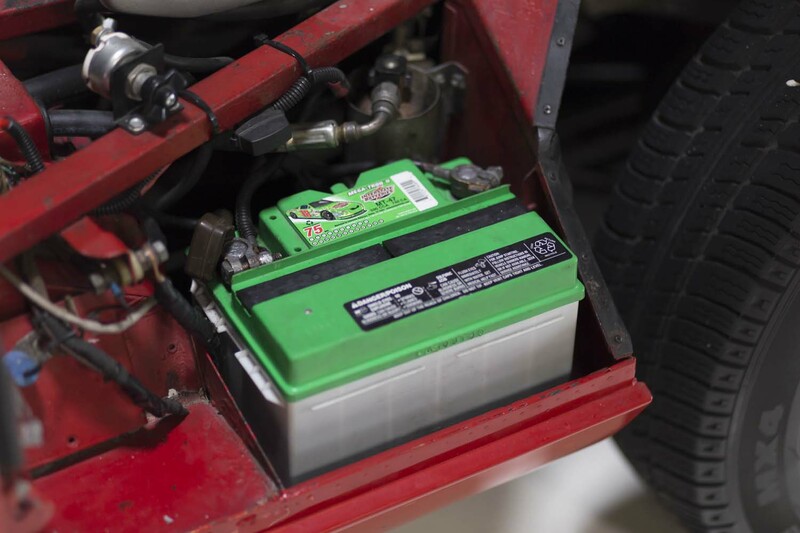 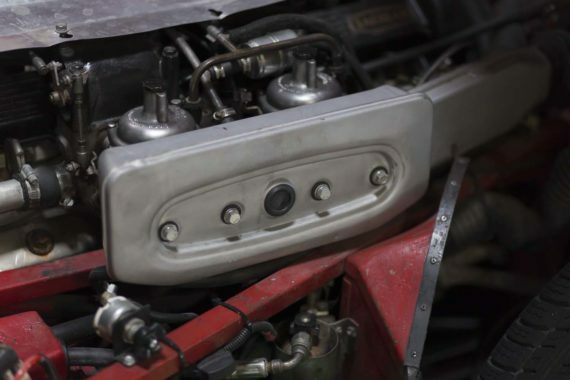 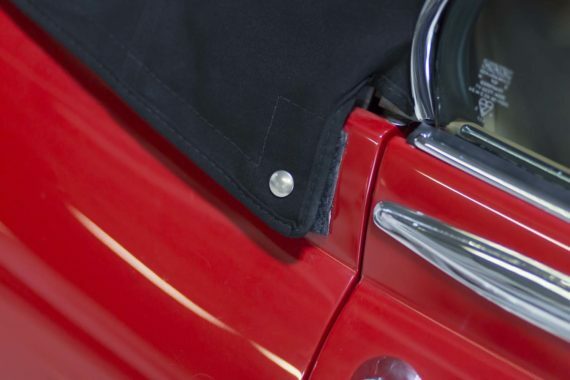 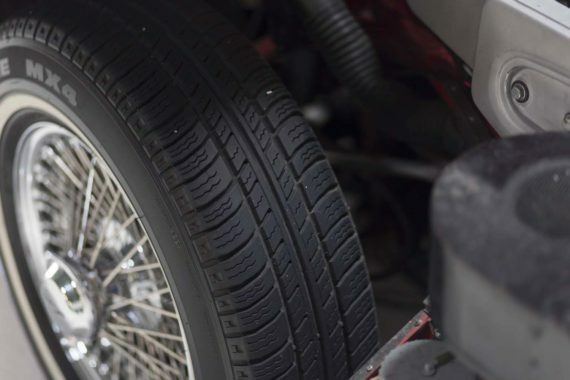 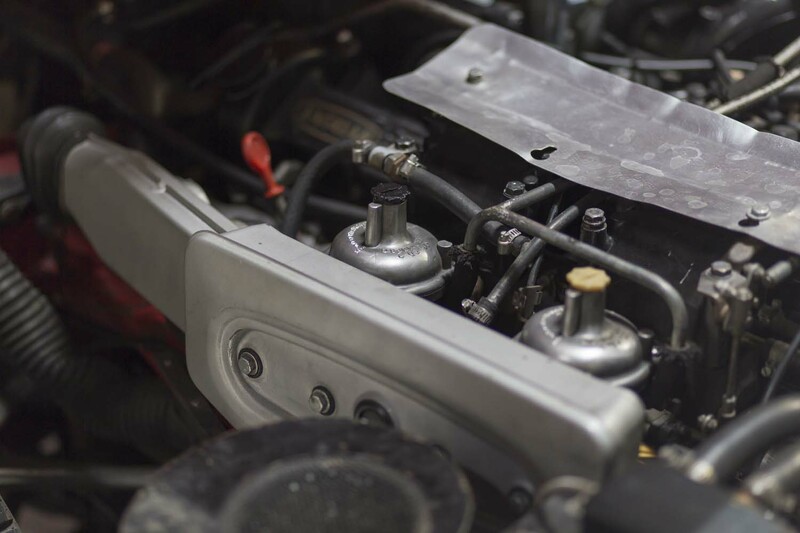 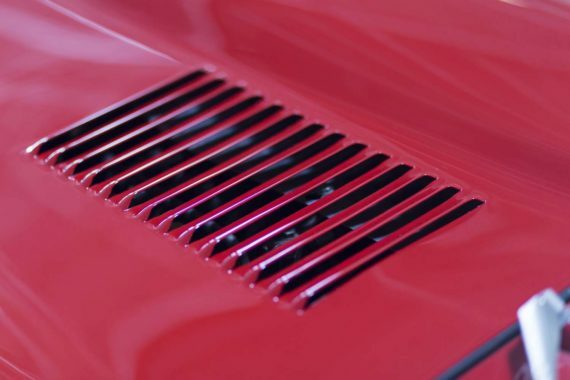 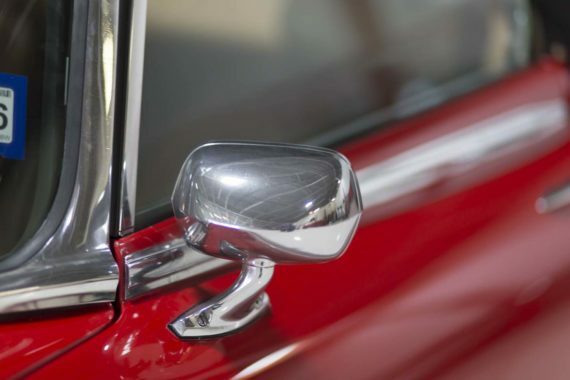 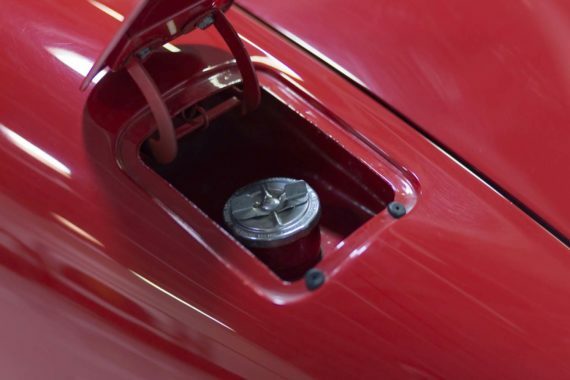 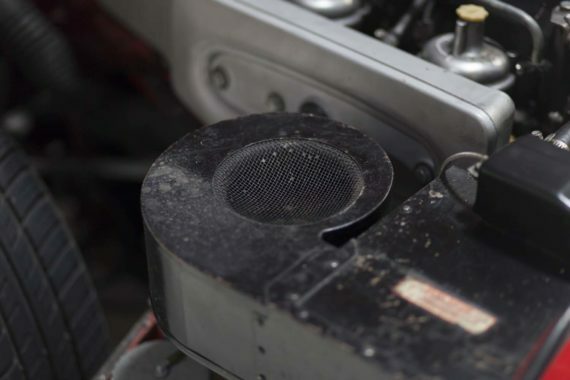 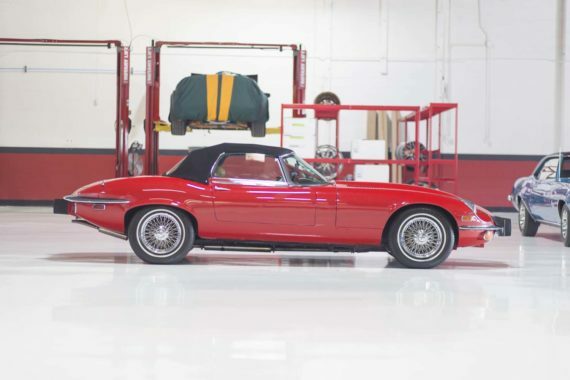 This car only has 88,000 original miles, and is in tip-top condition. 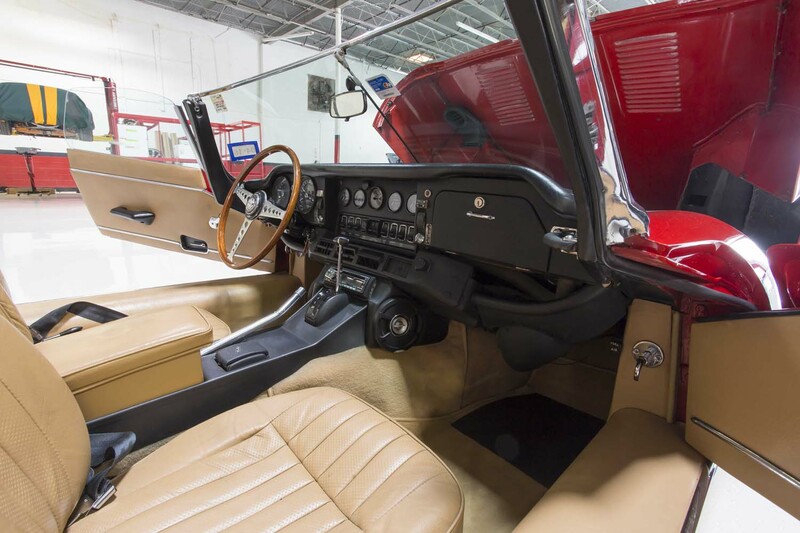 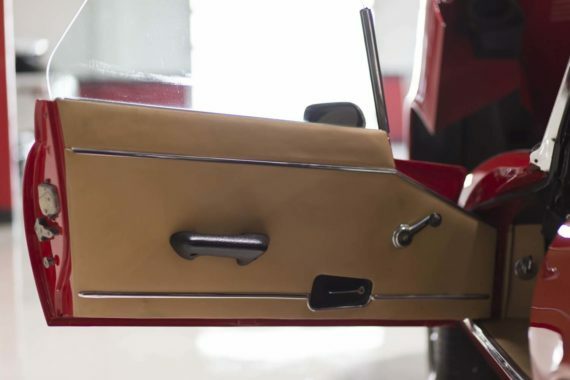 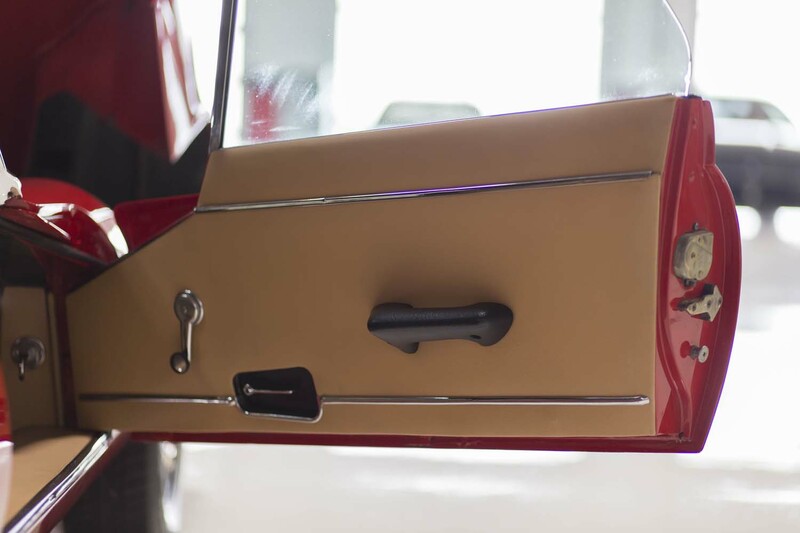 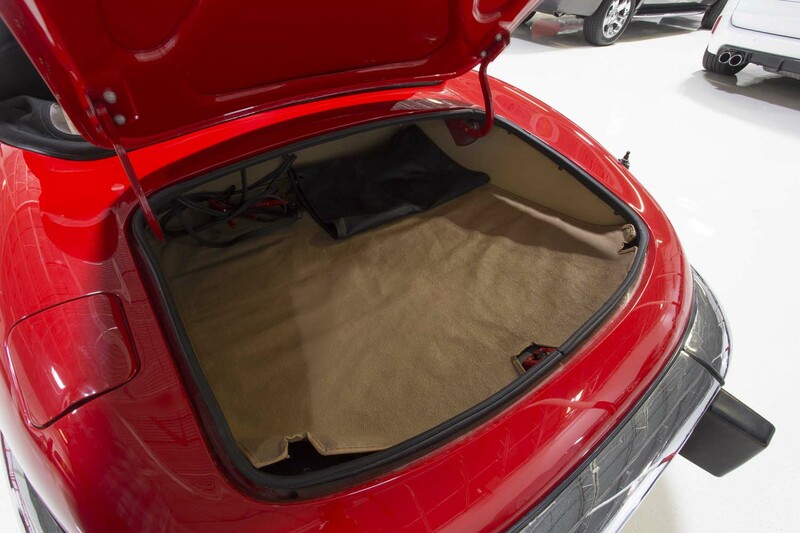 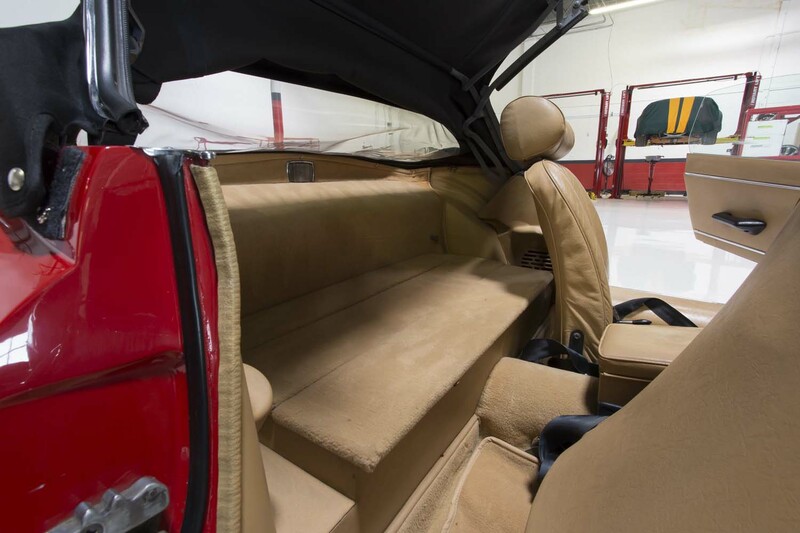 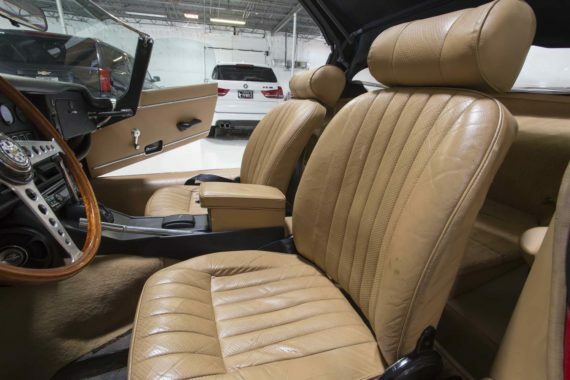 The red exterior paint is in immaculate condition, and the fantastic tan interior is spotless as well. 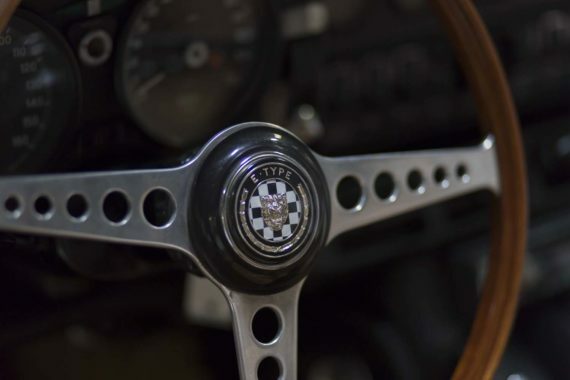 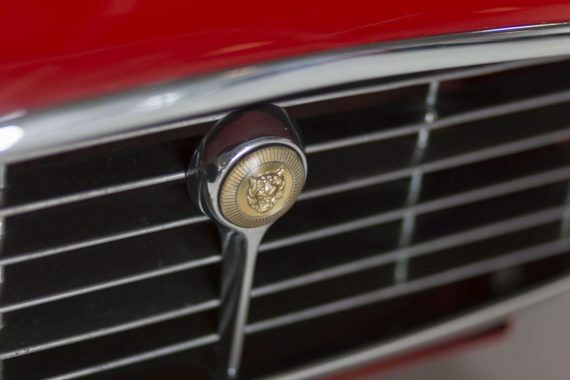 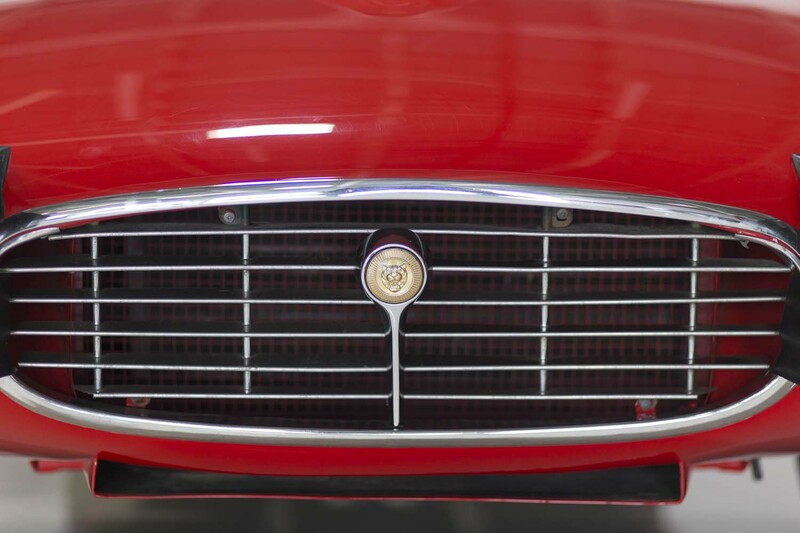 This is a highly collectable JAG that will only appreciate in value. 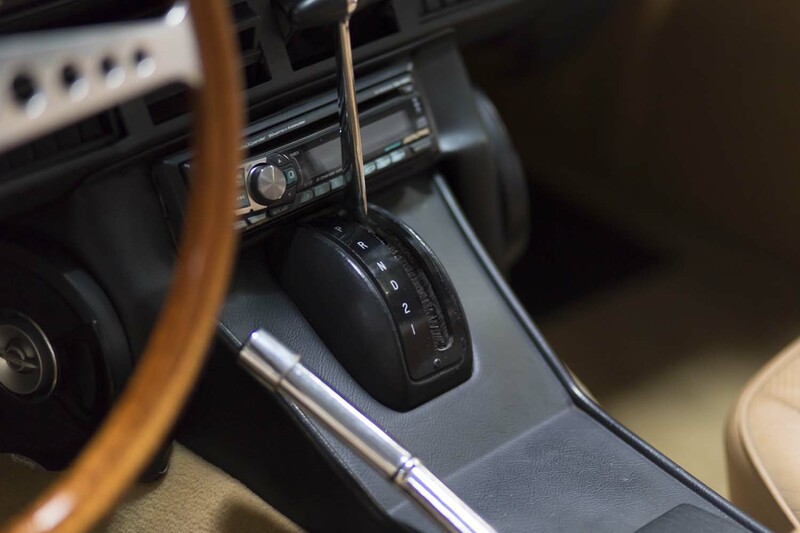 This car is babied like none-other, and rarely sees any road time anymore, except on only pefrect weather days. 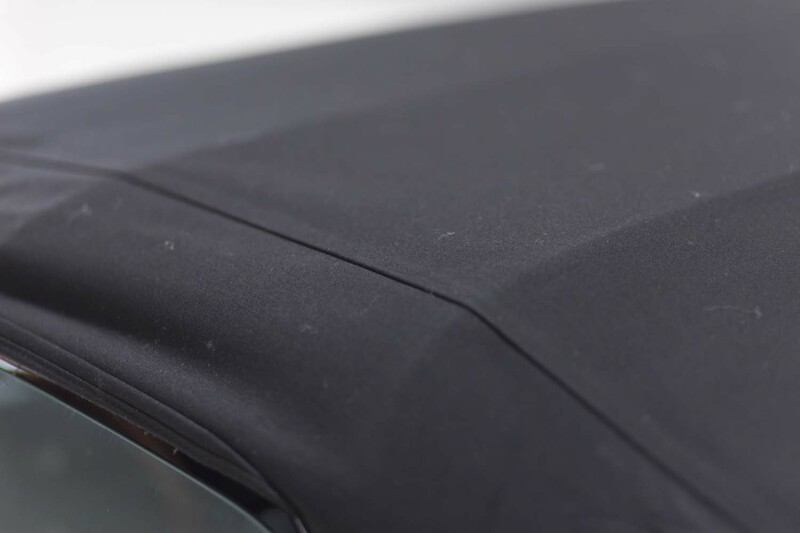 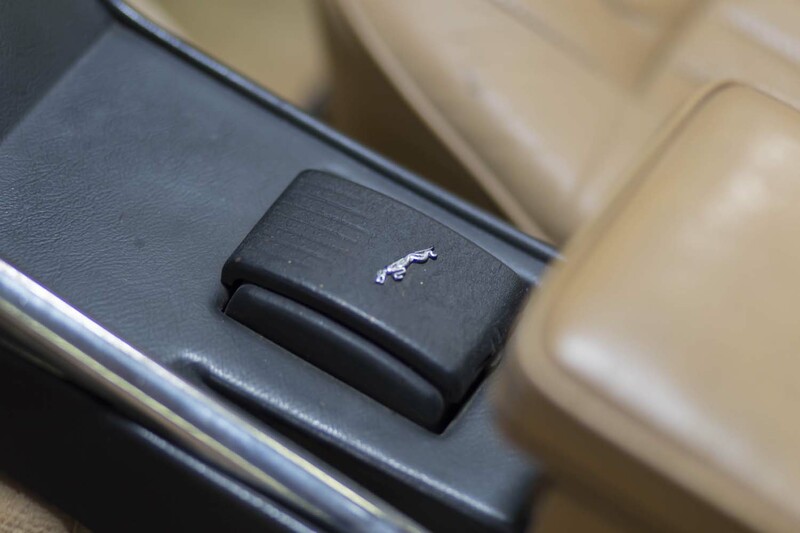 The lucky owner of this vehicle will be in for a treat. 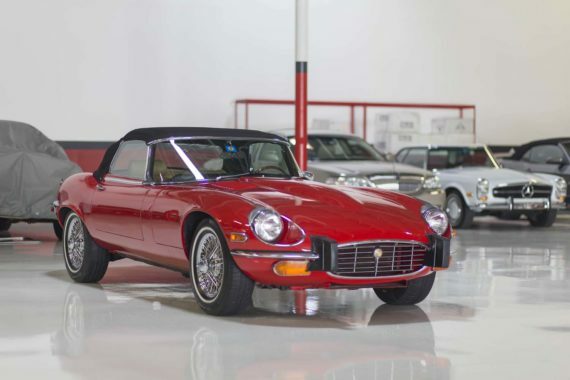 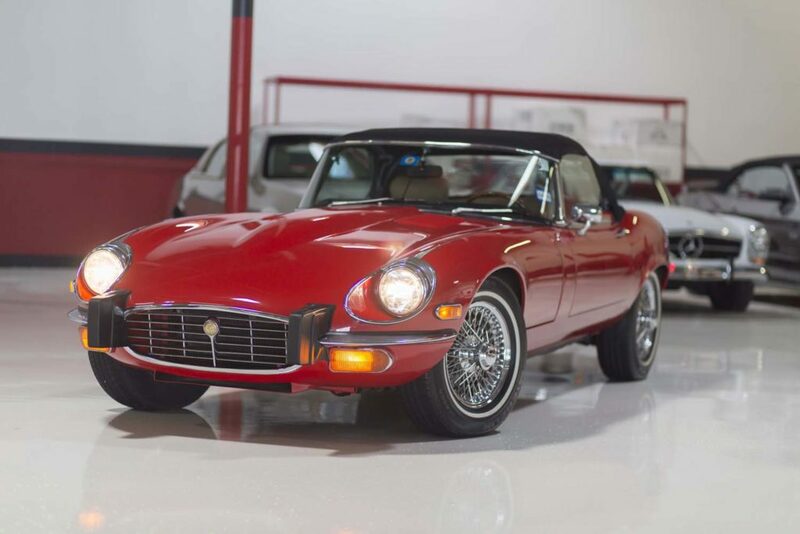 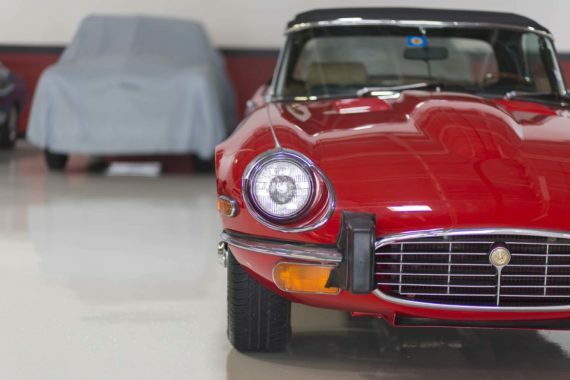 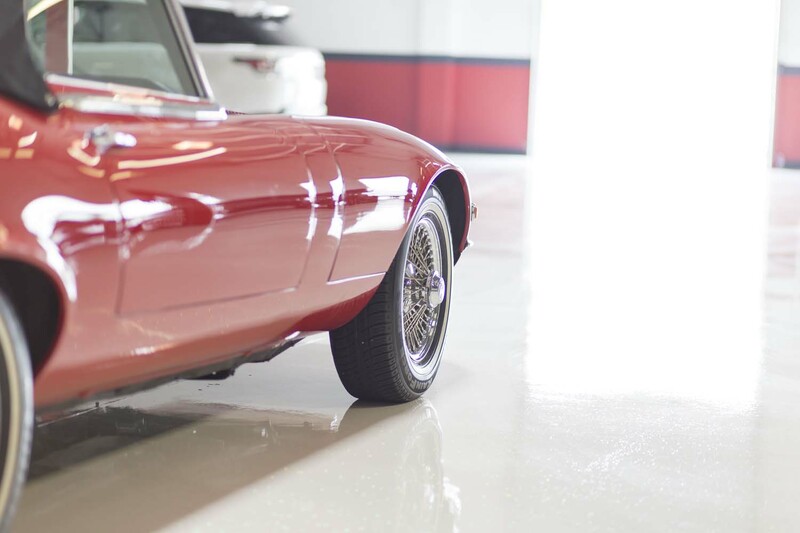 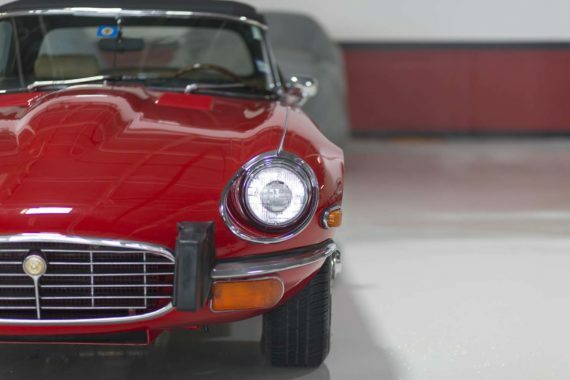 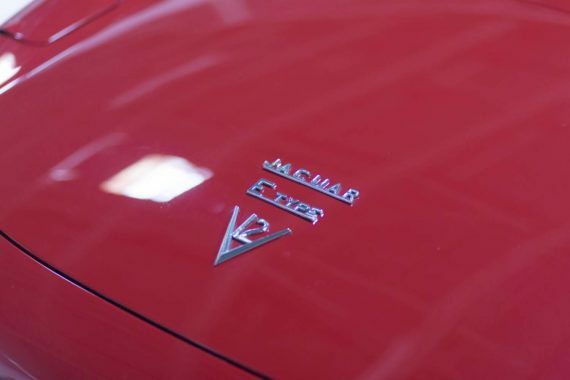 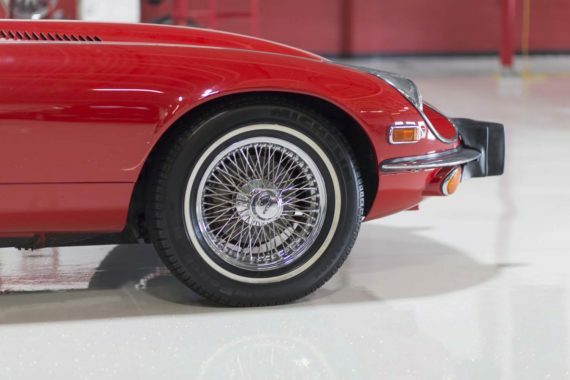 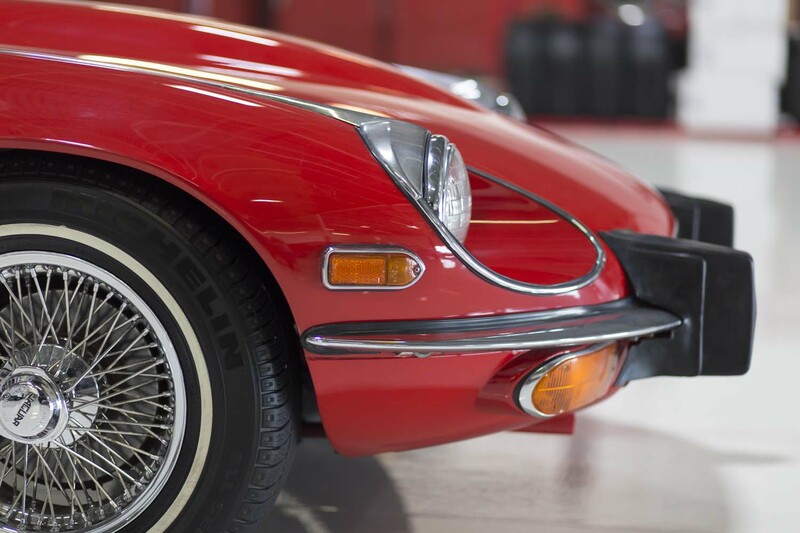 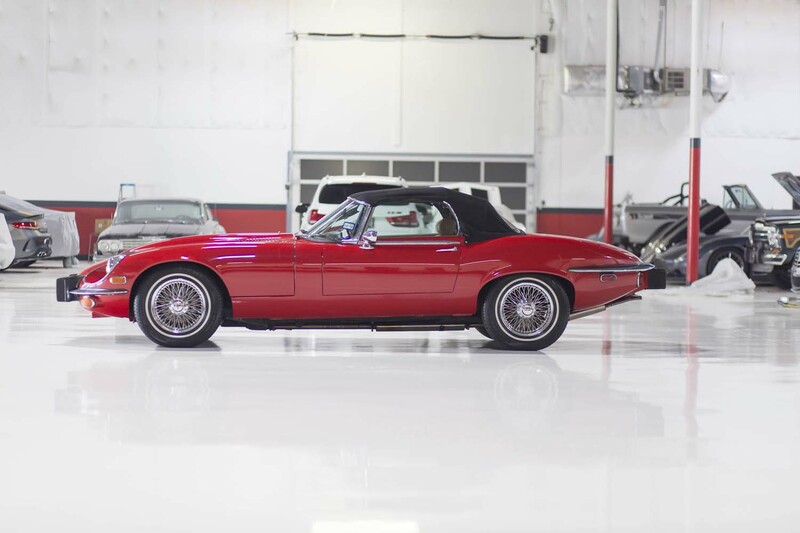 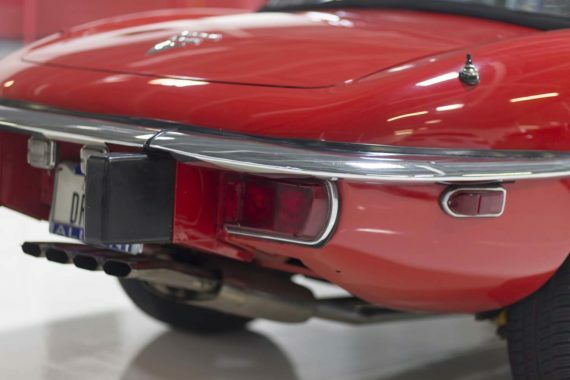 For more information about this pristine XKE, contact us today! 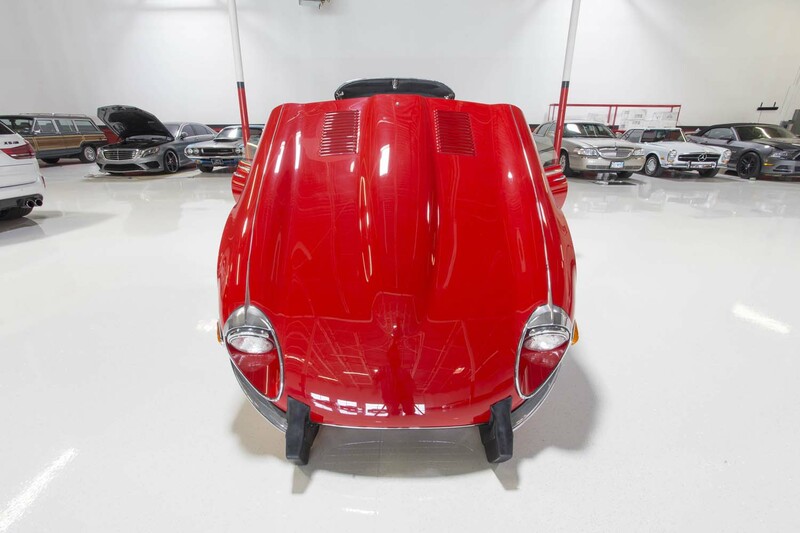 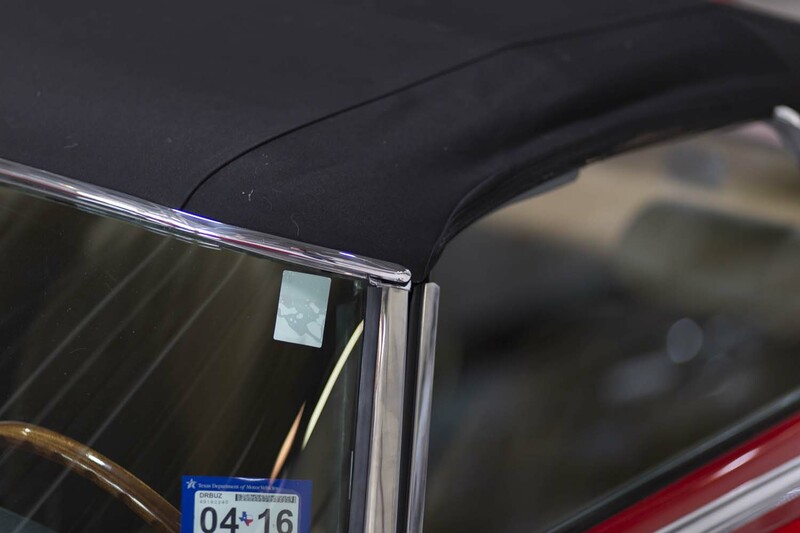 Dallas Automobile Storehouse is the premiere retailer of rare, high-end exotic, classic, and specialty vehicles! 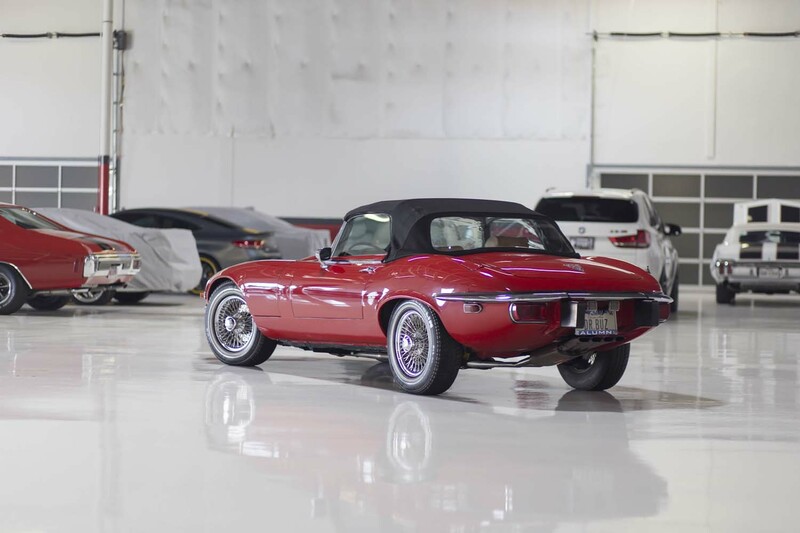 Copyright © 2017 Dallas Automobile Storehouse, inc.